Paris Saint-German welcome Saint-Etienne to the Parc des Princes for a clash in the French Ligue 1. The Champions have a fantastic record against the visitors and should extend their 100% start to the season. PSG earned a 4-2 victory away at new boys Nimes in their previous French Ligue 1 fixture. They were made to work hard for the win but ultimately showed their superior quality with goals from Neymar, Angel Di Maria, Kylian Mbappe and Edinson Cavani. 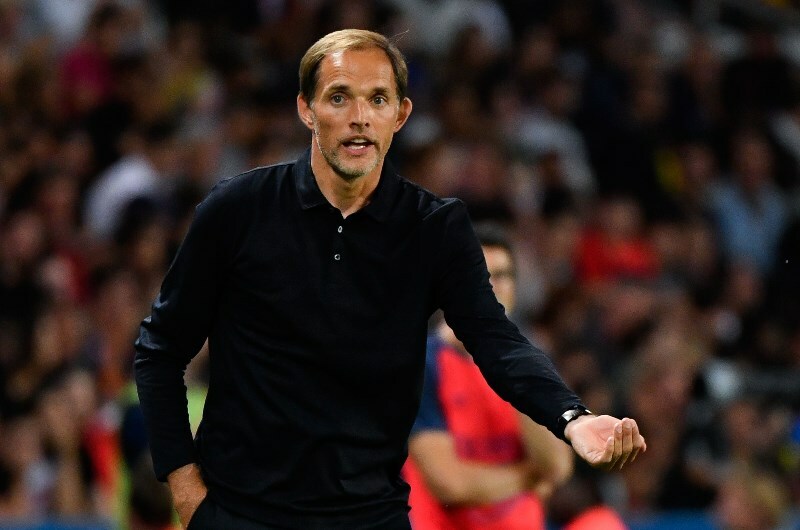 Thomas Tuchel’s team has won all four of their league matches this season and are currently three points clear at the top of the standings. The club have begun contract talks with French goalkeeper Alphonse Alreola who is in a battle with veteran Italian stopper Gianluigi Buffon for the number one shirt. Buffon should be the man in goal on Friday as Areola has been representing the French national team during the international break. The champions however will be without Mbappe who was handed a three-match suspension following his red card at Nimes. Jean-Louis Gasset’s men travel to Paris off the back of a goalless draw with Amiens in their last league match. They saw a lot of the ball but failed to make their dominance count. The Greens have received some bad news in the build up to Friday’s clash following the death of reserve defender William Gomis. The club released a statement confirming the death of the 19-year-old, who has been with the club since the age of 15. Saint-Etienne will be without midfielder Romain Hamouma who continues his recovery from a calf injury. Wahbi Khazri and Lois Diony were two players guilty of missing chances against Nimes and both men will hope to keep their places in the team for the trip to Paris. PSG have claimed 23 wins and suffered only seven defeats in their previous 42 matches against Saint-Etienne. They have been victorious in four of the last six fixtures against the visitors, keeping three clean sheets in that run. The Parisians ran out 3-0 winners the last time they hosted Saint-Etienne with Edinson Cavani netting a brace for the home team. Even without Mbappe, the PSG attack should have too much quality for Saint-Etienne. Neymar and Cavani have combined for six goals already this season and should be too strong for Neven Subotic and Loic Perrin at the back for the visitors. The Parisians have not been tight at the back so far but will be confident of keeping their second clean sheet of the season. The likes of Khazri and Diony have struggled in attack for Saint-Etienne and are likely to get no joy against Thiago Silva and Marquinhos. Paris Saint-Germain have won 13 of their last 15 home matches (Ligue 1). Paris Saint-Germain have kept clean sheets in 4 of their last 7 matches against Saint-Etienne (All Competitions). 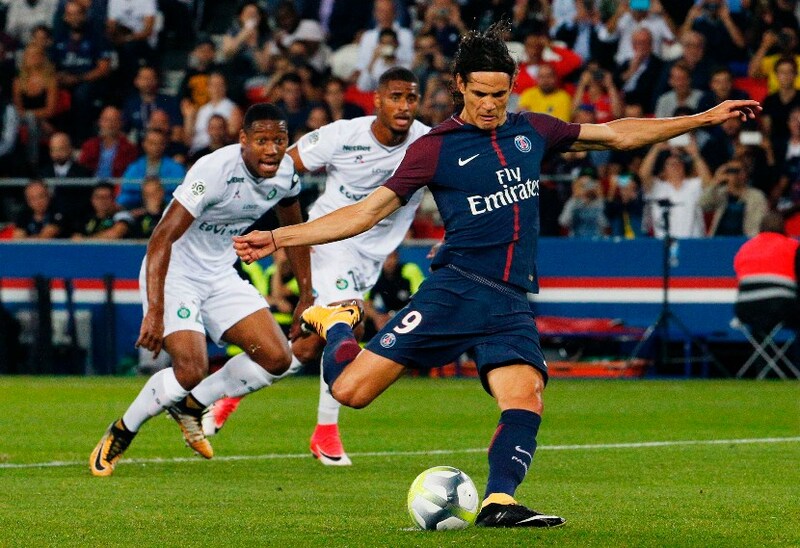 Paris Saint-Germain’s Edinson Cavani has scored 5 goals in his last 5 matches against Saint-Etienne (All Competitions). Saint-Etienne have lost 8 of their last 10 matches against Paris Saint-Germain (All Competitions). Saint-Etienne have lost 4 of their last 5 away matches against Paris Saint-Germain (All Competitions). Paris Saint-Germain are likely to have too much quality for Saint-Etienne. They should claim a comfortable win on Friday and are tipped to keep a clean sheet. Cavani’s record against the visitors means he is a good bet to score the first goal in this contest.